Print 20x24 Poster Prints To Add Life To Your Wall Decor. 20x24 Poster Prints are available in glossy or matte finish and quickly add color and warmth to any home. 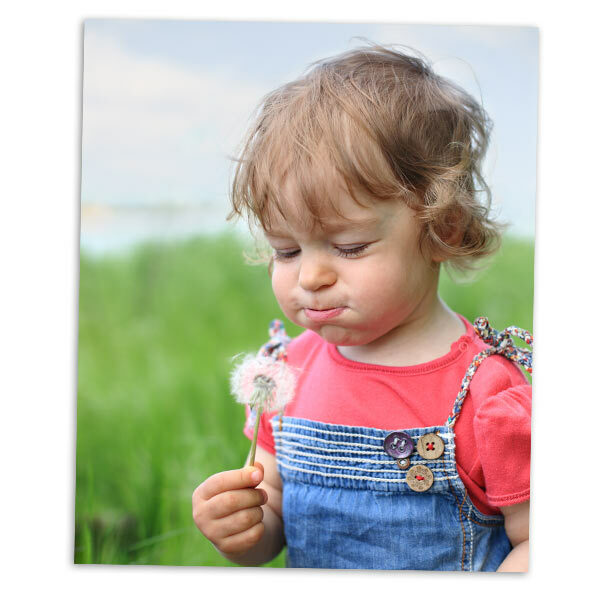 Turn your favorite portrait or digital image into a 20x24 Enlargement with little to no cropping. 20x24 Prints are common in size and frames can be found for your 20x24 at almost any arts, crafts and framing store. Turn your memory into a piece of photo artwork you can enjoy again and again with a 20x24 Photo Enlargement. Need an even larger print? Check out our cheap photo poster prints which we offer in a variety of sizes. Order 20x30 prints or 24x36 poster enlargement to celebrate any photographic treasure saved to your phone or laptop. Upload your photos takes minutes, select your print sizes, and customize your cropping in no time!